2016 has gone, 2017 is here. 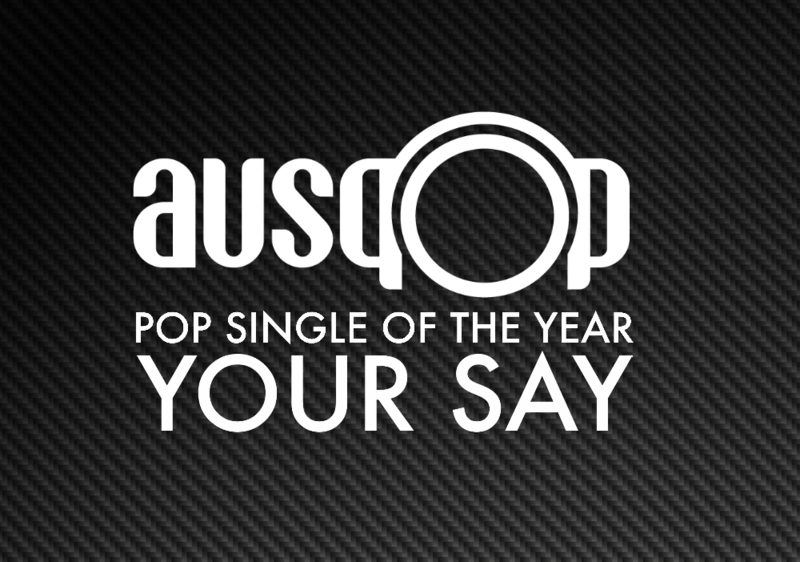 And to kick off the new year, we’re giving you the chance to have your say on the best Pop Single of 2016. As we always do here at auspOp, we’ve counted down the ten tracks we thought were the best of the year, but as always, we’d love to get your thoughts on what was the year’s best. A particular track that floated your boat this year? Something that you felt didn’t get its time in the mainstream pop sunshine you thought it ought to have? Use the comments section below to make your feelings known. We look very much forward to reading your thoughts! Happy new year to you. Thankyou for your support throughout 2016. Here’s to a hit-filled 2017. 1. Justin Timberlake: Can’t stop the Feeling. 3. The Weekend: The whole Starboy album. I feel like Melanie C’s Anymore didn’t get the recognition or chart success it truly deserved. Minimal chart success beneath the top 50. Client Liason – World Of Our Love should have been massive! Disappointed it failed to chart.